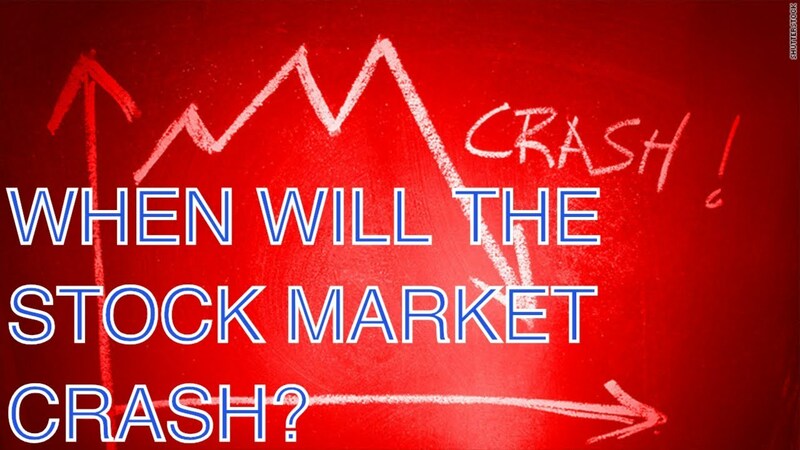 Money Market Tips: STOCK MARKET--What will happen with the stock market in 2019? 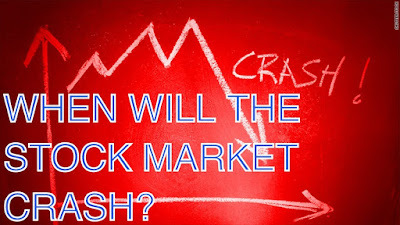 STOCK MARKET--What will happen with the stock market in 2019? Hi, everyone is interested in knowing answer to this question. In 2018, major stock markets all over the world recorded new highs, but it erased all its gains during last 2 months. Nasdaq gained 17.82% and retraced 14.88% of its gains, S&P 500 gained 10% and corrected 11.47% and Nifty and Sensex gained 11.67% and 14.48% and erased 15.93% and 14.61% respectively. Now to get an idea about how the market will be in 2019, let’s look at some events and issues that may decide the trend of the stock market globally and in India in 2019. The impending general election is one of the important event that may lead to volatility in Indian stock market. However, experts say, the better than expected corporate results for the quarter ended September 2018 sheds some ray of hope instilling confidence in the minds of the investors. Therefore, investors can use the volatility in the market to pick good quality stocks at reasonable prices. Besides, it offers trading opportunity for short term traders. Nevertheless, the recent fall in rupee value coupled with rise in crude oil prices will lead to widening of trade deficit. With the ongoing above mentioned issues and other geopolitical issues prevailing worldwide, experts feel that the order that was established post world war II has come under threat and a new order is taking shape with dominance of some Asian countries. Coming back to stock markets, experts are also in the expectation of a deep correction in US stock market after a continuous 10 year bull run that started in February 2009. With the bull run witnessed in last 10 years in US markets, a reversal in the trend seems to be imminent. As there is a consensus that US may be affected by the Brexit due in March 2019 still the real impact cannot be gauged until it happens. Leaving apart the fundamental factors, technically, the charts suggest range bound movement. While chart of Nasdaq seems to be in the course of forming bearish pattern of head and shoulder, S&P 500 exhibits rising wedge formation, suggesting a reversal in the trend.